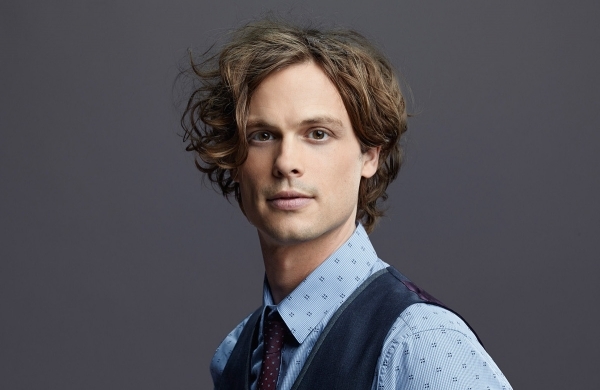 Where is Matthew Gray Gubler, Reid on Criminal Minds season 14? Where is Matthew Gray Gubler and his character of Spencer Reid on Criminal Minds season 14? Related Criminal Minds video! – Be sure to check out some more recent thoughts about the series at the bottom of this article. Meanwhile, remember to subscribe to CarterMatt on YouTube for more and be sure to check out our full playlist. Judging from what we saw in the sneak peeks entering tonight’s new episode, it was fairly-clear that Reid was going to be MIA for most of this episode, if not all of it. That’s sad, but it is somewhat of a common practice when it comes to this series. Over the course of the past several years, we have seen Gubler take a few episodes off for a wide array of different reasons, in particular working on some other projects. It’s the sort of thing that has kept him on the show, and we’re certainly not complaining about it for that very reason. Matthew isn’t the only regular on a CBS show with this sort of arrangement, as Scott Caan is doing something a little bit similar over on Hawaii Five-0. The only reason that these absences are a little bit more of a bummer at the moment is simply this: We are getting a smaller episode order this season and because of that, we’re only going to have so many chances to see the Reid character as a whole. Granted, at the time in which these decisions were made nobody likely knew the episode order — there was a hope for a while that some more episodes would be added to season 14. Luckily, Spencer is going to be back and you’ll see plenty of him down the home stretch this season — hopefully, there will also be a chance for a personal arc for him given that the character deserves an opportunity to get a little bit more of a spotlight. We’ve already gotten a chance to see a little bit more of Matthew as a director this season, so why not add a chance to see him rock out a performance, as well? We would certainly appreciate getting a chance to see that. Following tonight’s installment, Criminal Minds will return with some more new episodes in January. The season could wrap up in terms of its episodes airing within a matter of weeks after that. Most of that is simply going to come down to the way in which the network decides to lay out the schedule.